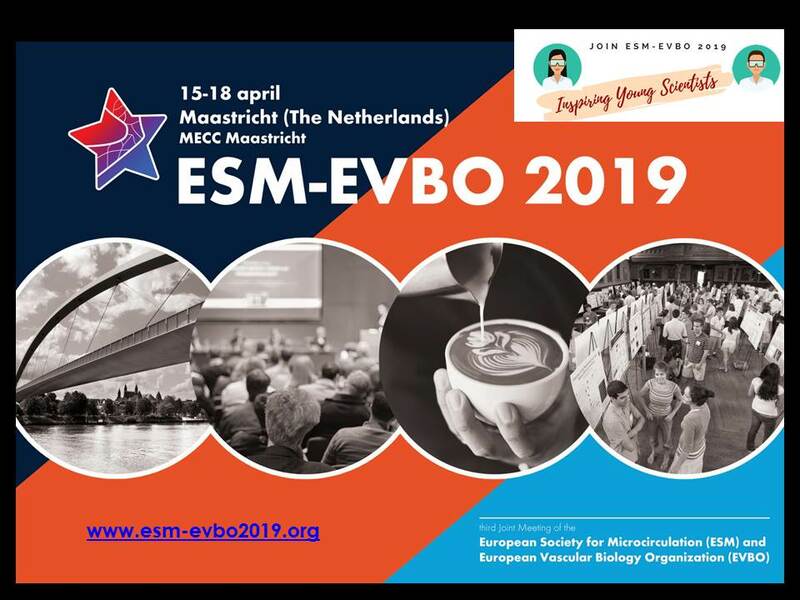 WE ARE LOOKING FORWARD SEEING YOU AT THE EVBO-ESM MEETING IN MAASTRICHT IN 2019!! 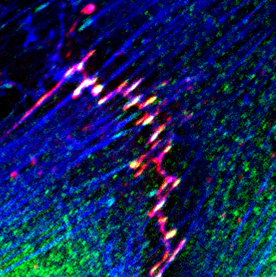 DEBS provides a forum for the dissemination and discussion of new findings, research questions and state-of-the-art techniques in the field of endothelial cell research. To achieve this, the society has its annual meetings to bring together and to provide an overview of the different Dutch endothelial cell biology research groups. The society aims to attract internationally renowned speakers and particularly provides young Dutch investigators a podium to present their endothelial cell research. ESM-EVBO joint meeting 2019 Maastricht, NL. The Dutch Society for Microcirculation and Vascular Biology (MiVab) was founded in 1986. The main goal of the society is to advance clinical and experimental research of the microcirculation including the (molecular) biology of the vascular wall. 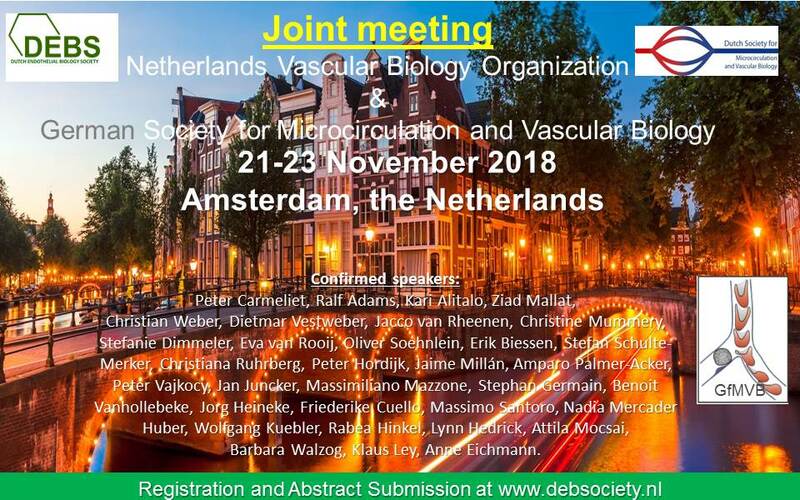 We intend together with DEBS to organize vascular biology meetings throughout the Netherlands for an international scientific community and wish provide a platform for young investigators in particular.